Enter to win a 3-night stay and exclusive historic house tours! With our hectic schedules and never-ending to-do lists, who out there couldn’t use a vacation? Strolling on the beach, taking in some rays, and touring the town make for an enchanting getaway. And if you’re the lucky winner of Bob Vila’s Key West Weekend Give-Away with the Unico System, you could be experiencing the relaxing benefits of a trip for two to gorgeous Key West, a stay at the Hyatt Key West, $500 Visa gift card, and exclusive behind-the-scenes tours of two fan-favorite historic homes that feature the Unico System. If you’re the winner of this month’s give-away, we’ll treat you to a fun-filled weekend for two to Key West, where you’ll be provided airfare, lodging, and a $500 gift card for meals and other incidentals. 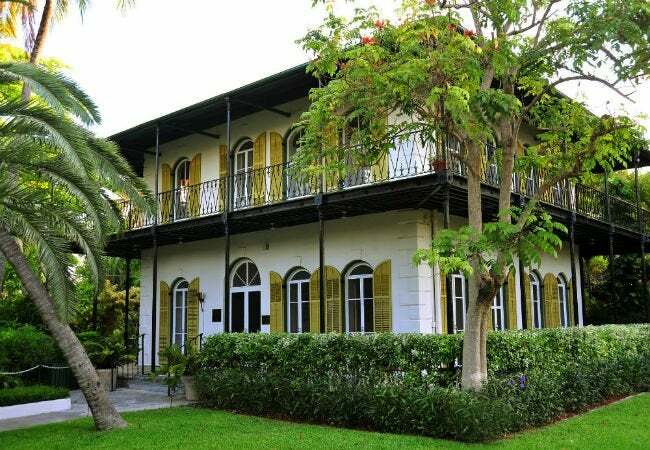 And that’s not all: You’ll also receive behind-the-scenes tours of the Ernest Hemingway Home & Museum and the Harry S. Truman Little White House—two historic sites featuring the Unico System, a unique method of heating and cooling that doesn’t disrupt the architectural integrity of any space its installed in. Whether you’re a beach bum or a history buff, you don’t want to miss out on the chance to win this one-of-a-kind package. So what are you waiting for? Enter today and every day in June for the trip of a lifetime. To learn more about the Unico System and its advantages, click here. 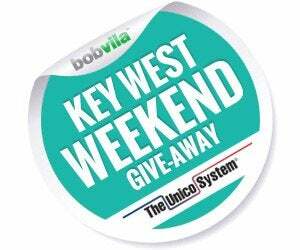 The “Bob Vila’s Key West Weekend Give-Away with the Unico System” is open only to permanent legal U.S. residents of the 50 states and the District of Columbia. Void in all other geographic locations. No purchase necessary. Void where prohibited. Contest Period runs from 12:00 p.m. (EST) Tuesday, May 31st, 2016 and ends at 11:59 a.m. EST on Thursday, June 30th, 2016. One entry per household per day on BobVila.com. Alternative means of entry for Drawing is available by faxing your name and address to 508-437-8486 during the applicable Entry Period. Odds of winning depend on the number of eligible entries received. See Official Rules.